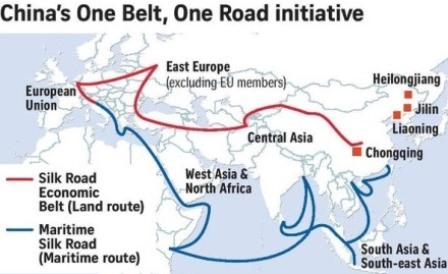 This paper examines Chinese arguments and justifications for the BRI 'belt and road initiative' in so far as they relate to India, but the weaknesses of these arguments have much to offer other countries that have joined or are seeking to join the BRI. Untangling Chinese Aid in Africa: Does the ‘Aid for Trade’ Hypothesis hold True? 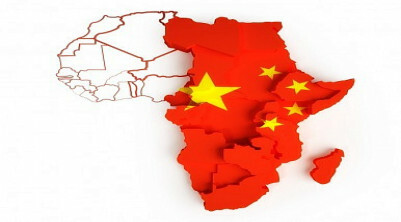 China gives an enormous amount of aid to African countries in the form of grants, interest-free loans and concessional (or preferential) loans. Findings reveal that a one per cent increase in aid allocation to Africa is associated with 0.6 per cent increase in bilateral trade, signifying that the ‘aid for trade’ hypothesis holds true. 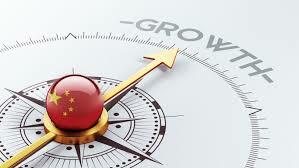 This article examines how China’s growth model has changed and developed since its global economic emergence in the late 1970s, and assesses prospects for China remaining the largest country in purchasing parity terms. 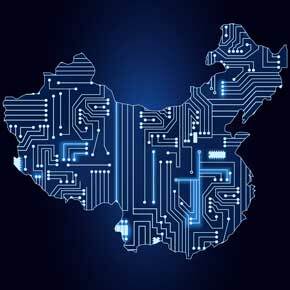 The essay examines BRI in terms of China’s direct economic, political and domestic interests, the funding arrangements for its projects, including aid and loans, and the potential gains for the countries and the regions that are to participate in the connectivity and infrastructure oriented projects, including the maritime projects. 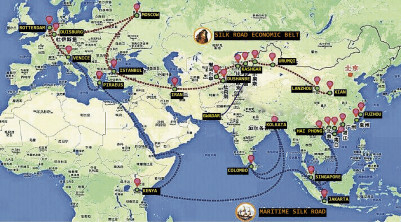 It looks closely at the China-Pakistan Economic Corridor, and the possible connectivity gains that participating countries may obtain among themselves, suggesting that what is being created are ‘international public goods’, even if China has not yet engaged in participatory, comprehensive and equal dialogue among all that are current and potential beneficiaries of BRI actions. 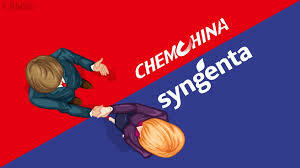 Syngenta, a Swiss seeds and pesticides manufacturing group, one of the largest in Europe and a world leader, is all set to be acquired by ChemChina, a Chinese state-owned enterprise for a record US$43 billion. 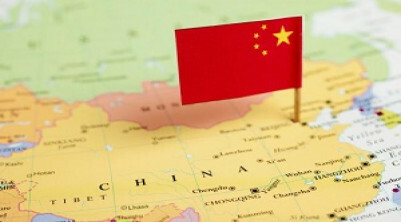 One of the largest and boldest attempts to date by a Chinese firm to invest in a business abroad, it is believed to be part of China’s comprehensive strategy to ensure food security for its population in the age of climate change, shrinking and polluted open and ground water resources, degrading land quality and increasing demand for high protein foods. 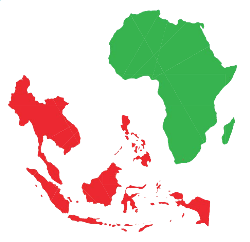 Exploring Trade and Investment Patterns of ASEAN in Africa: Are they limited by the Bigger Asian Powers? The pace at which economic partnerships have developed between countries in the ASEAN region and their counterparts in Africa in the past few decades have led to deliberations regarding the possibilities of an ASEAN-Africa model of cooperation. In addition to becoming one of the favoured destinations for FDI outflows from ASEAN, African countries have also become vital trading partners. While most of the initial investments were focused on the energy sector, with time the portfolios have steadily diversified into financial services, telecommunications, shipping, water sanitation and infrastructure among others. In many respects China’s Maritime Silk Road and Indonesia’s Global Maritime Fulcrum complement each other. Both are also an attempt to revive what each perceives as their glorious maritime past. 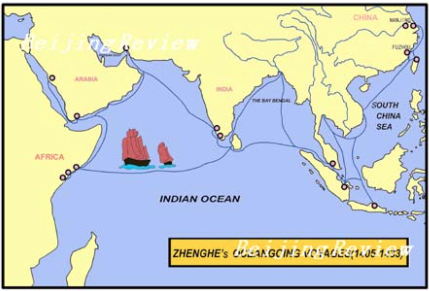 The Chinese have been quick to seek convergence with the Indonesians on the two plans. There are, nevertheless, several areas where the two sides are at odds including not least about territorial limits in the South China Sea. There have been confrontations between fishing and coast guard ships of the two sides and these incidents underline the difficulties of cooperation. 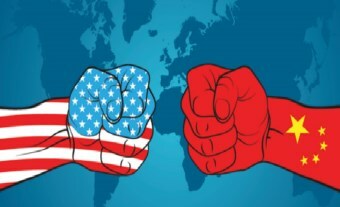 The recent developments in the Southeast Asian region, namely the establishment of ASEAN (Association of Southeast Asian Nations) Economic Community and the first ever ASEAN-US Leaders Summit in United States (US) have been the focus of attention in the international forum. The study of the contest for influence in the region has become more significant in the light of its ever increasing economic significance and the due to its geopolitics.